Whether it’s a one-way journey to the airport, a temporary replacement for your normal vehicle, or a car ready to drive in a a foreign city, ACE Travel offers a straightforward and cost-effective car hire service. We can find the right car for you, whether you need a compact car for city driving, an executive saloon, or a people carrier. If your plans change and you need a car at short notice, our experience and expertise mean we know how to get things done quickly. We can arrange car hire in almost any country. 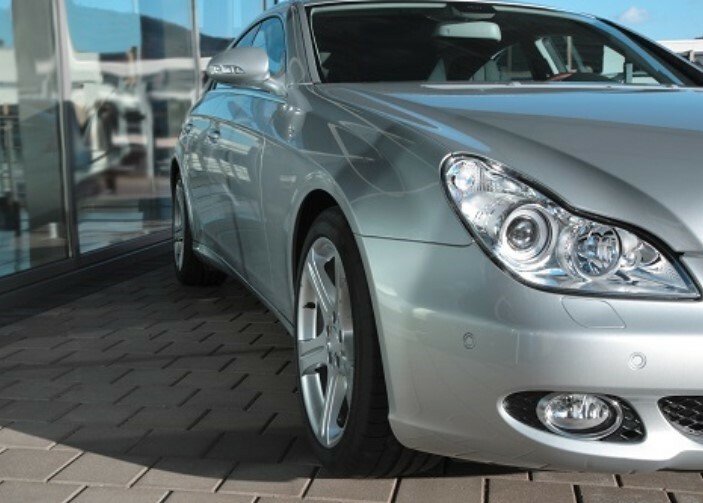 Our industry expertise means we can make immediate computerised reservations with all the major companies for you, and offer you specially negotiated corporate rates. If the unexpected happens, our 24-hour emergency helpline staffed by experience travel professionals is there to help. All car hire booked through us is automatically covered by our cost control, budget and management reporting service. Call us on 0845 241 3406 or complete our online quotation form today. Car Hire is quite often one of the elements of a trip which the traveller may book at the last minute – but it is also commonly one of the major headaches for travellers in terms of the inconvenience that it causes when it goes wrong…. In this article we have included some top tips to consider when hiring a car. Click here read the full article.